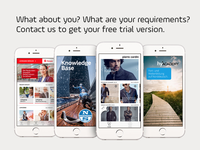 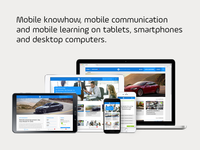 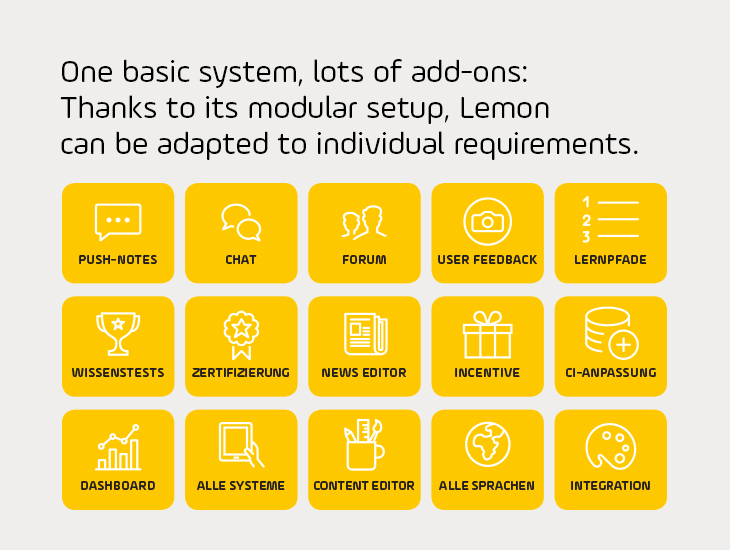 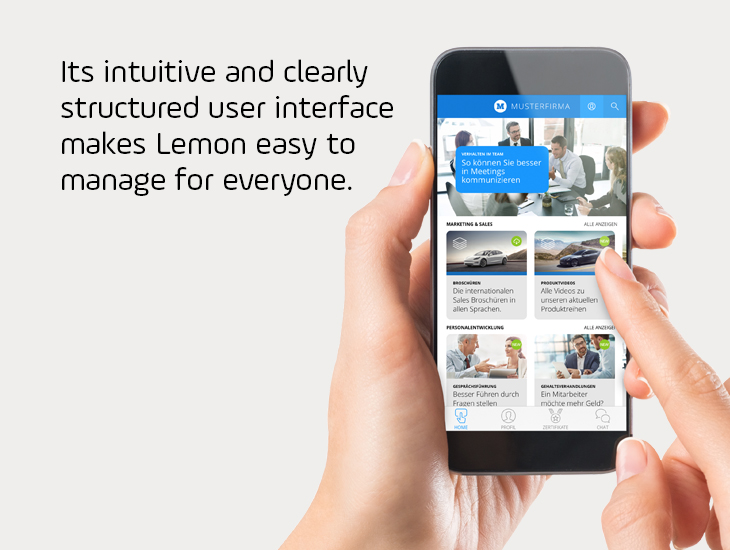 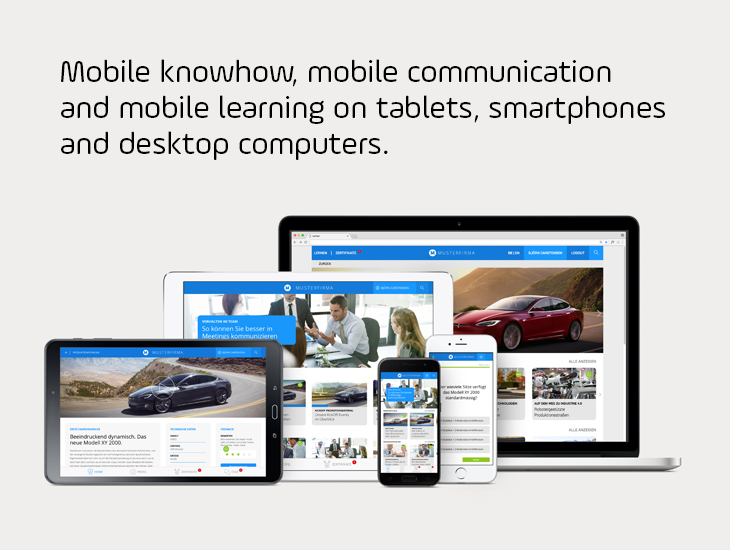 Lemon is an efficient and mobile corporate communications, knowledge management and e-learning system. 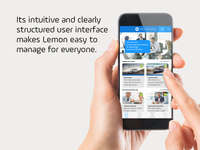 It represents a new way of managing business knowledge, while enhancing the user experience and increasing the use of company business contents and learning contents. 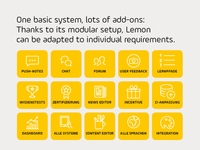 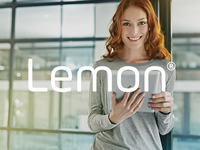 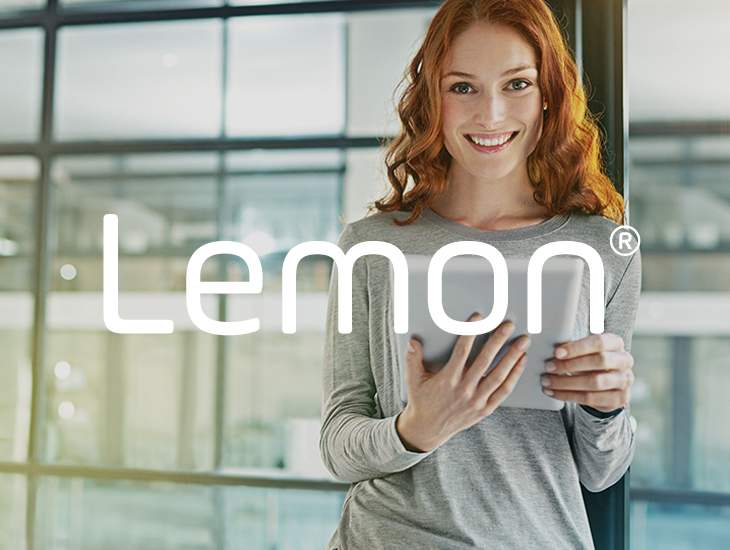 Lemon can contain all kind of data, from e-learning content to business and marketing materials, and runs online and offline on all mobile devices such as tablets, smartphones and computers.